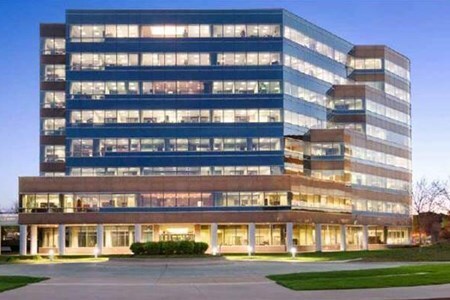 The 128,392 square foot Class A+ office property is the premier office building in Omaha and offers a combination of amenities that sets it apart from the competition - proximate access to major interstates, 491 stall parking garage with a covered walkway connected to the building, tremendous views and an onsite fitness center. The property is ideally located between downtown Omaha and the western suburb's prestigious Regency submarket. EverWest acquired the asset in September 2015.